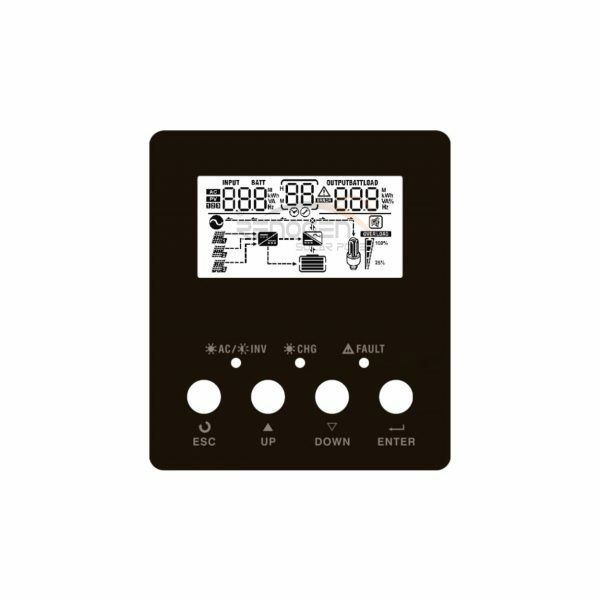 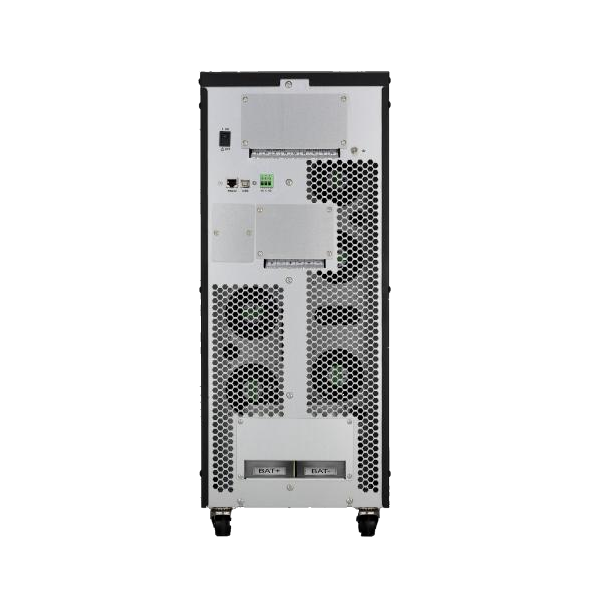 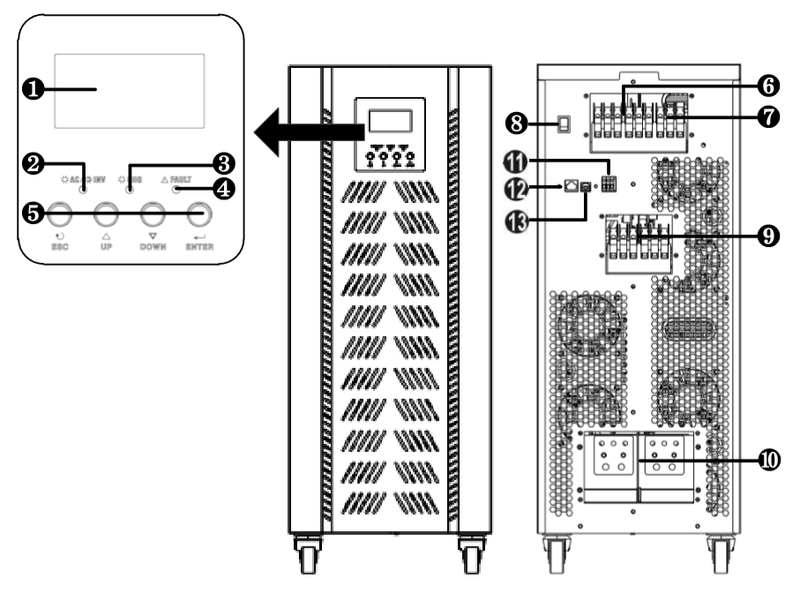 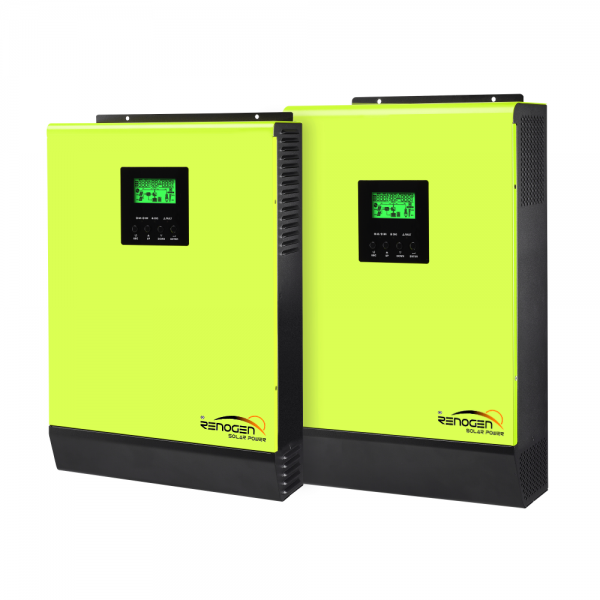 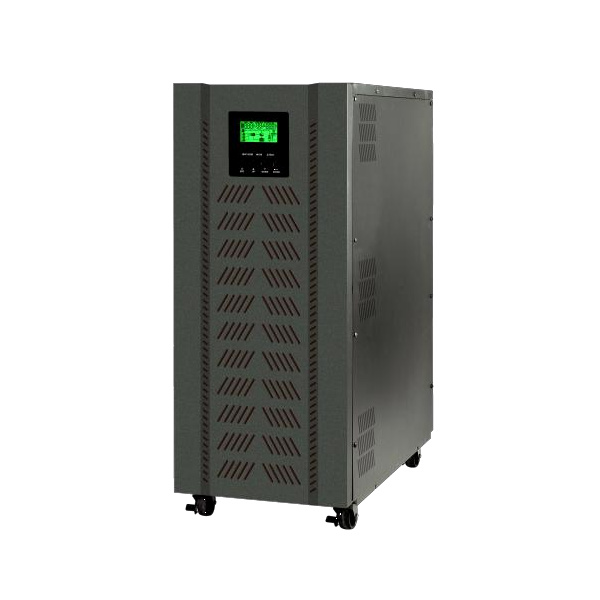 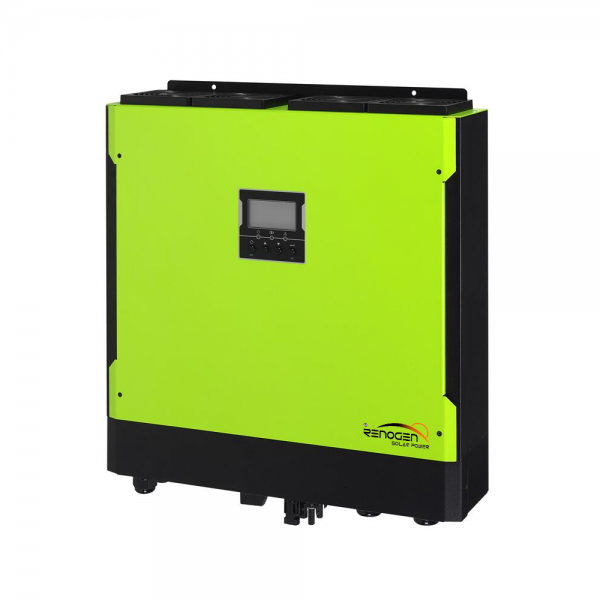 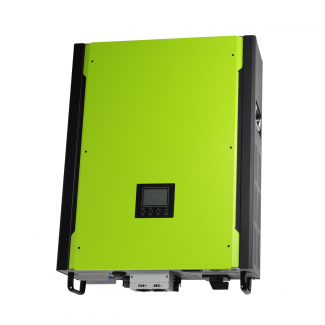 This inverter can accept high PV voltage range and this feature will facilitate PV system installation. 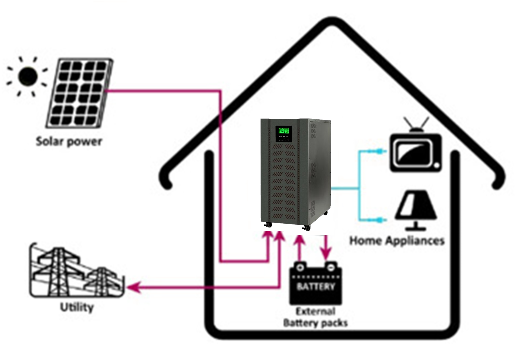 Besides, battery independency feature will keep inverter running no matter battery is connected or not. 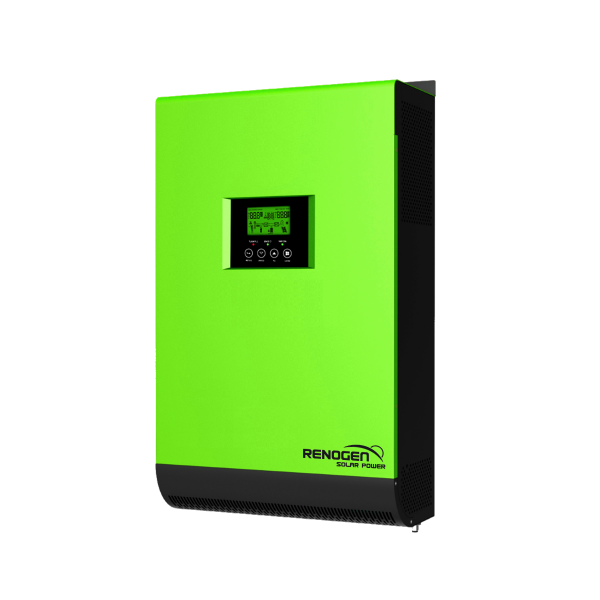 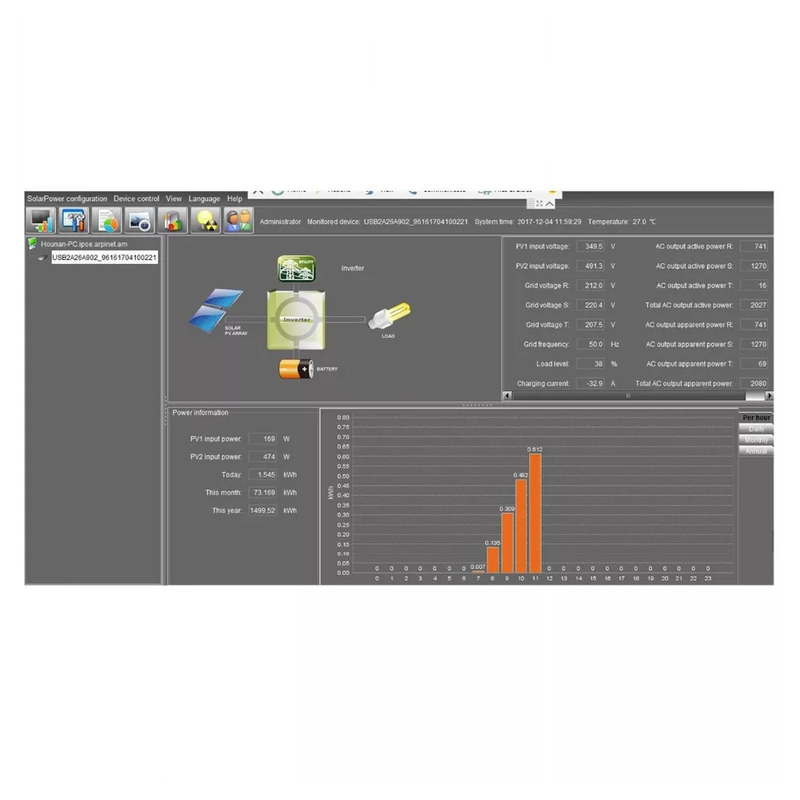 Intelligent 3-stage battery charge control.